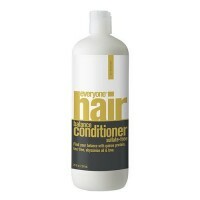 Brings out natural highlights, shine and adds luxurious body. 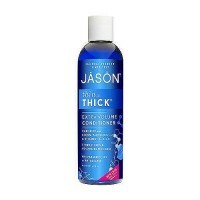 These products add a minute cellophane like coating to each hair shaft which creates a brilliant reflection and reveals hidden colors and depth people never knew. 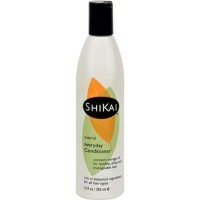 Shikai special henna extract is colorless and wont change hair shade in any way. 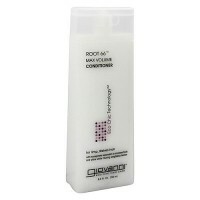 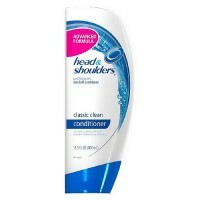 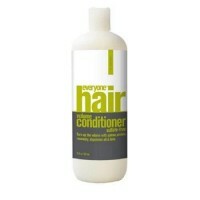 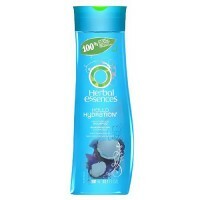 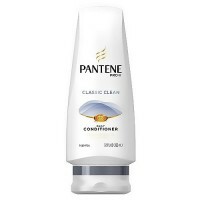 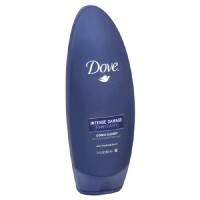 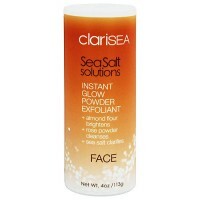 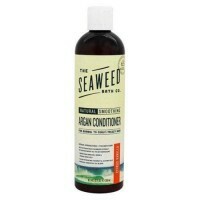 Its safe for color treated hair and is water soluble so it washes out with each shampooing. 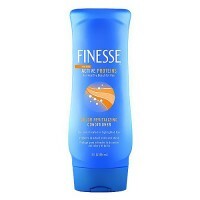 Brings out natural highlights and shine and adds luxurious body. 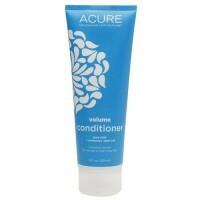 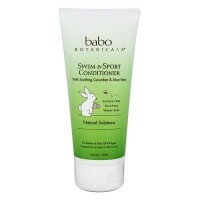 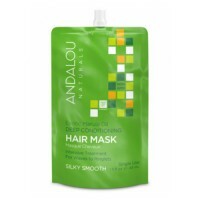 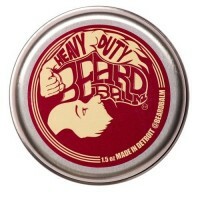 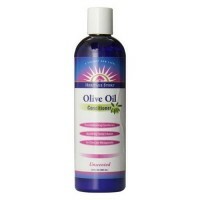 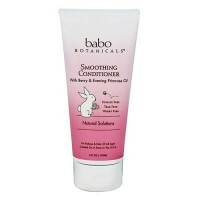 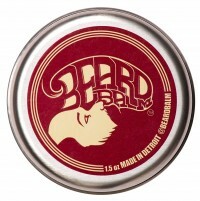 Safe to use for natural and color-treated hair. 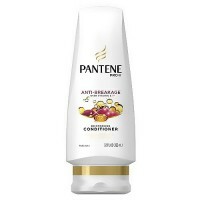 For best results, first wash hair with Henna Gold Highlighting Shampoo. 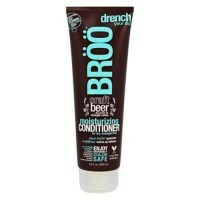 Apply conditioner to wet hair, work in as required and rinse well.